This entry was posted in Poetry, recording and tagged books, creative writing, humor, inspiration, literacy, poems, poetry, publications, reading, recording, writing by robert okaji. Bookmark the permalink. No, wait: ” …handle with bare hands only those snakes you know”. Or ….. oh, never mind. An embarrassment of riches, Bob. Ha! Thanks, Cate. I am well versed in the knowing of nothing! Thank you, Barbara. This was a fun poem to record. I’m behind recordings and uploading poems, but you inspire me! I enjoy playing around with them, but they can take up a great deal of time to produce! Best advice to poets ever, Bob! May I reblog? Thank you, and yes, of course. Feel free to reblog anything you wish. Outstanding line for me: “Mourn the kindling you create….” Well done. I’ve grown attached to some of our trees, and mourn their deaths. Wonderful advice from Robert Okaji. This should be a broadside! Too many fabulous lines to single out one! And the audio sound effects were great, especially the chain saw. Thanks, Lynne. 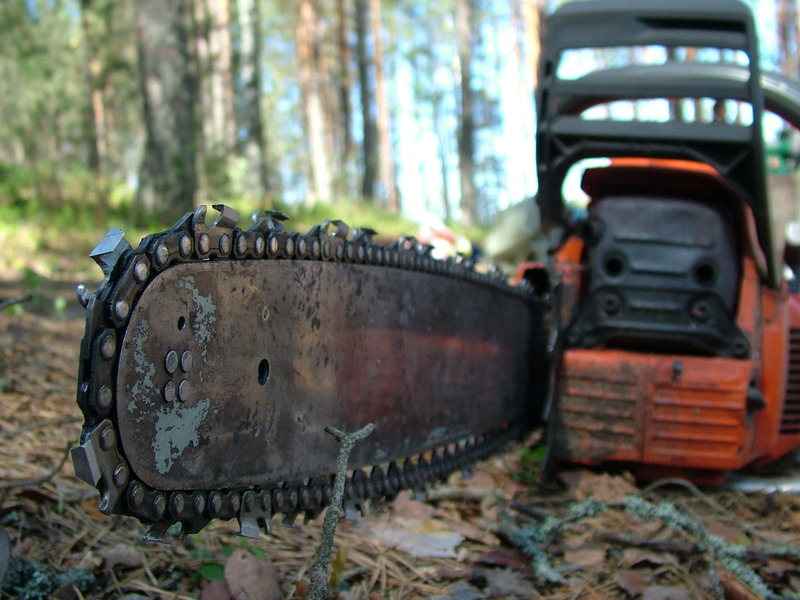 You’ve just reminded me that I haven’t used my chain saw in over a year. Maybe this fall – I certainly have a lot of dead wood to cut. I love this poem, and your reading of it is wonderful. I agree that there are too many fabulous lines to single out. Aw, shucks, Merril. Thank you. This was fun to write and record. Thank you, Deb! Much appreciated. to tug your personal tides” – thanks! Thanks, Beth. I’m sometimes better at offering advice than taking it! Just don’t forget to turn around! I agree, this should be the broadside. Brilliant! “Know nothing, but know it well.” I sometimes get to a point when I paint when knowledge slips away and I act on instinct. I just do what comes next to me. I’ve learned to cultivate and appreciate these moments. There are those rare times when words flow and I have no idea where they’ve come from. Love it when that happens. Take your chainsaw to that great bush of words and render it to a bonfire pile. Run wild over the field of dreams and probe the depths of your soul. Observe a whithering leaf and try to find meaning. And above all, be honest. We all have our hopes and methods! this is wonderful – esp. like the discarded lines! and more than you need…. and observe birds – and play…. This is just fabulous, Robert! Says it all! You are very kind, Anand. Thank you!